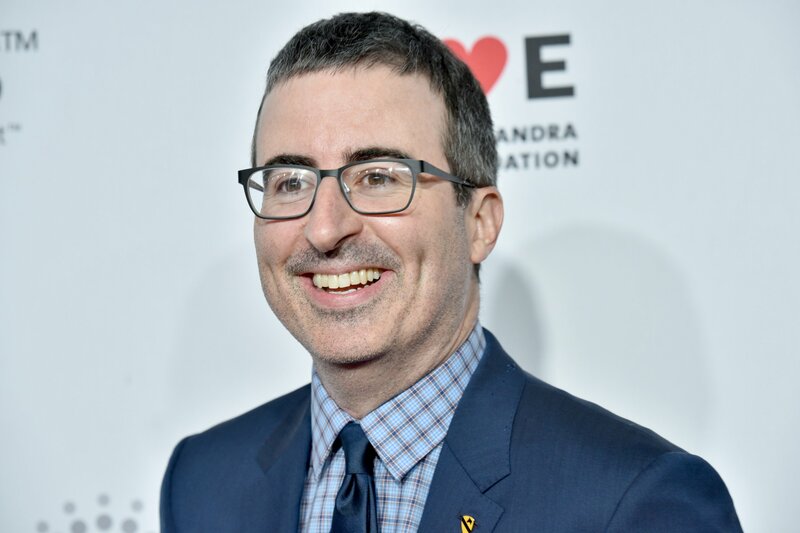 It could be something beginning with A. 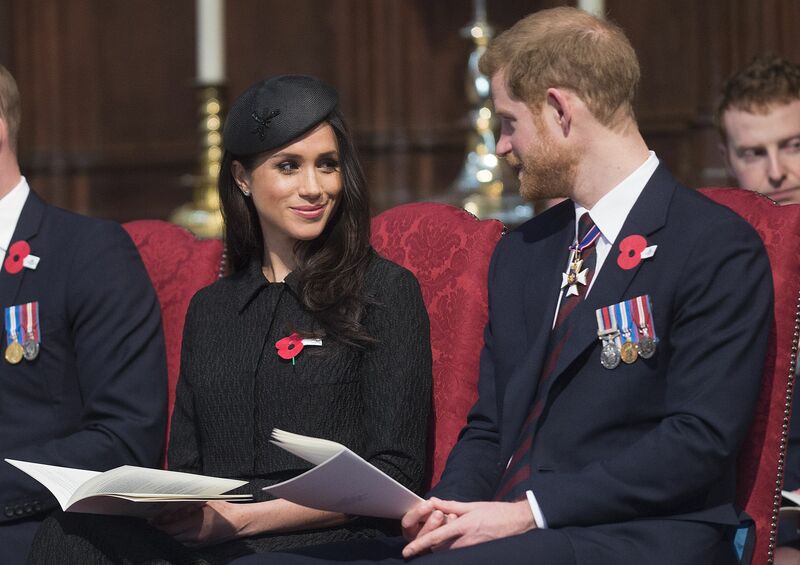 "I would do it for you for 1,500 my minimum is much higher," Samantha Markle said. "Act like a humanitarian act like a woman! If our father dies I’m holding you responsible, Meg!" 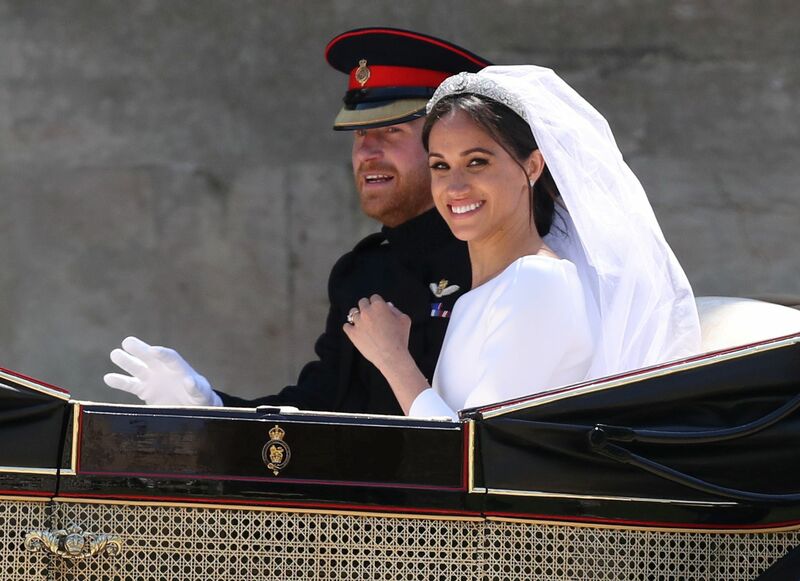 Samantha Markle said. 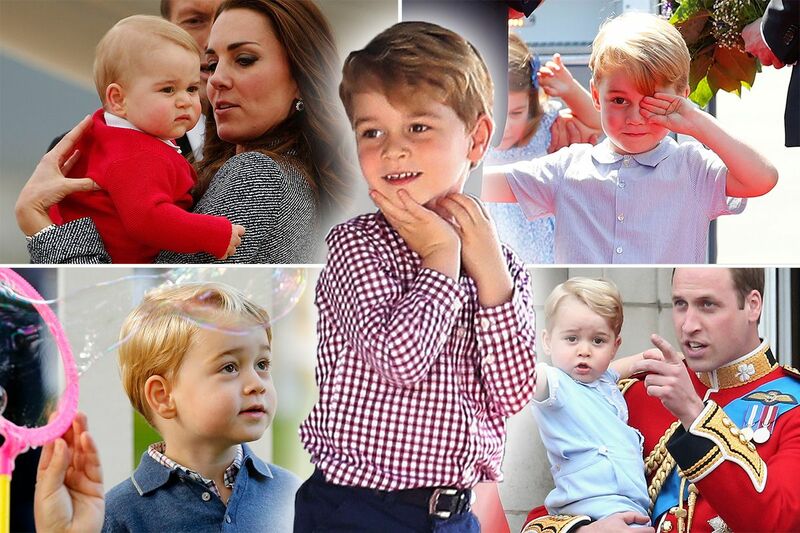 We’ve collected the most adorable pictures of the young prince so far. 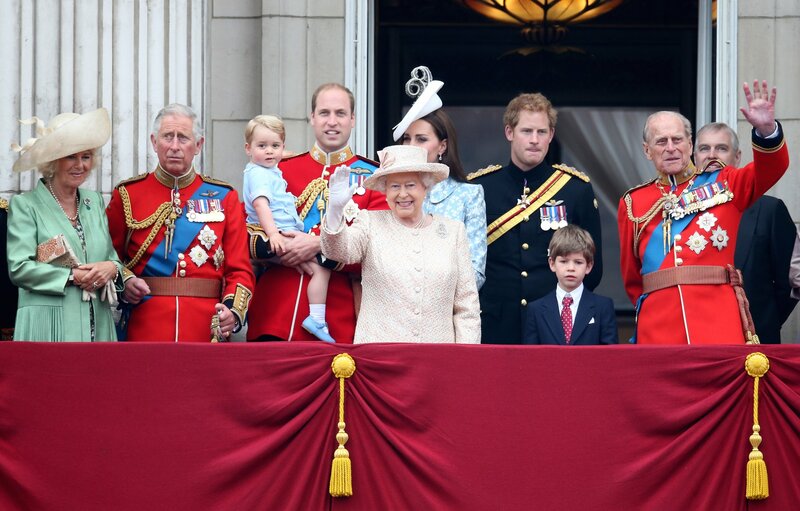 Queen Elizabeth II and Prince Phillip will not attend, Buckingham Palace said. 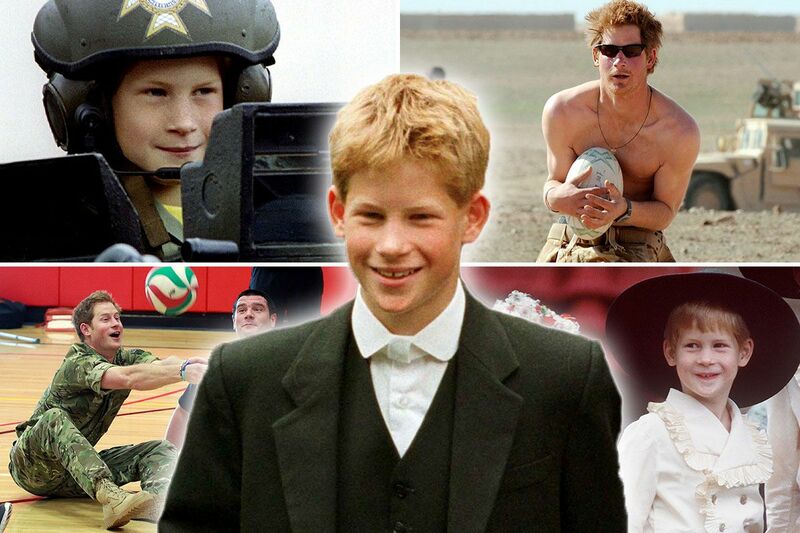 Celebrating 33 years of the cheekiest royal. "It was a pretty good goal," one of the young players conceded. 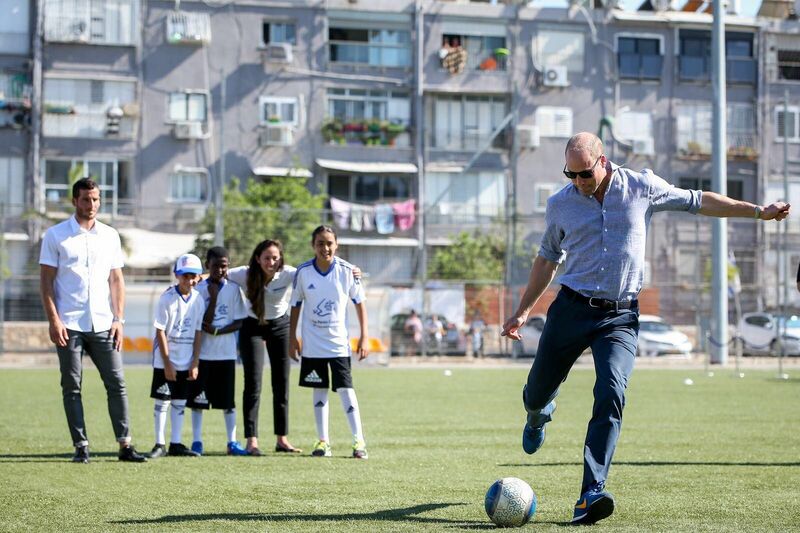 William also met with the Israeli prime minister and president in Jerusalem. 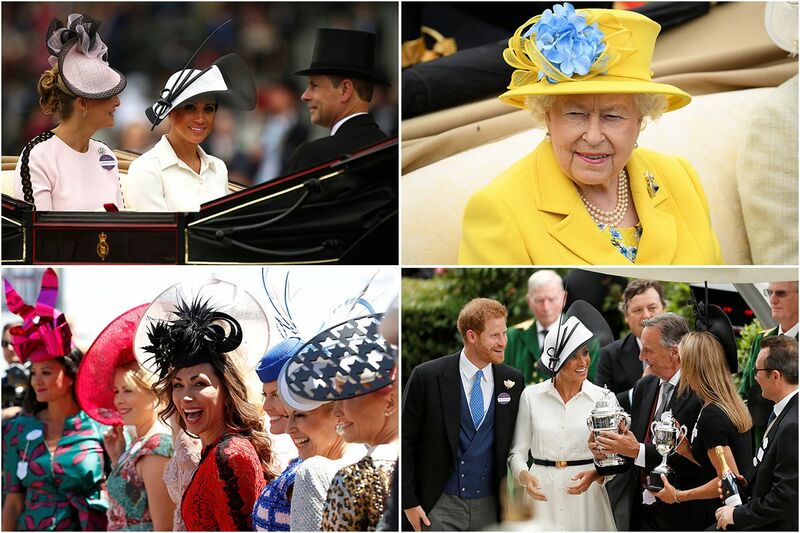 The day's pictures include some truly outrageous fashion moments. 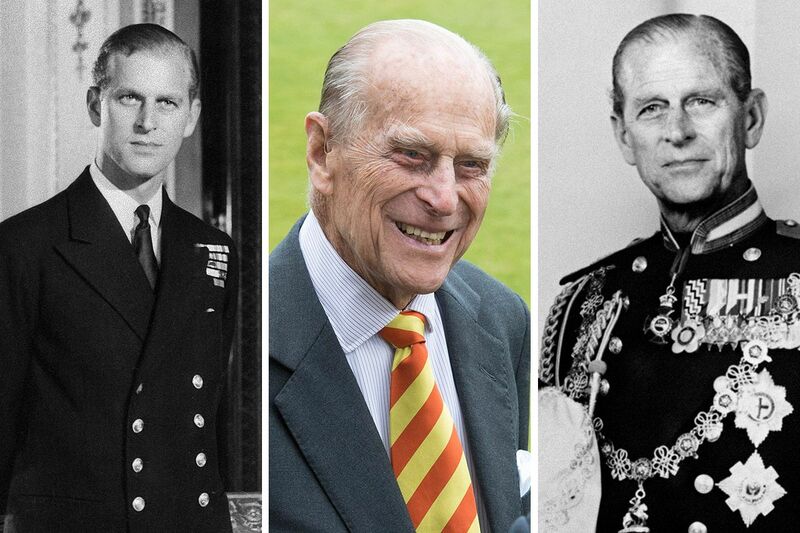 A pictorial tribute to Prince Philip, the Duke of Edinburgh. 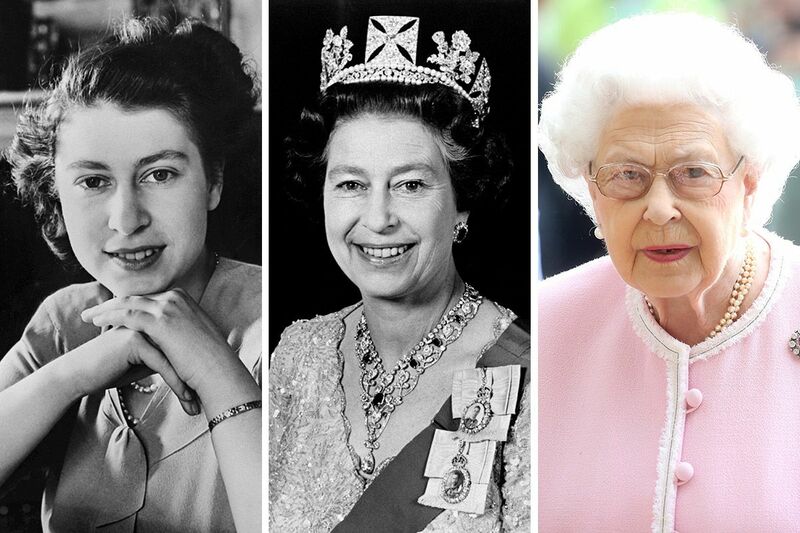 Queen Elizabeth II is the longest-reigning British monarch with 66 years on the throne. 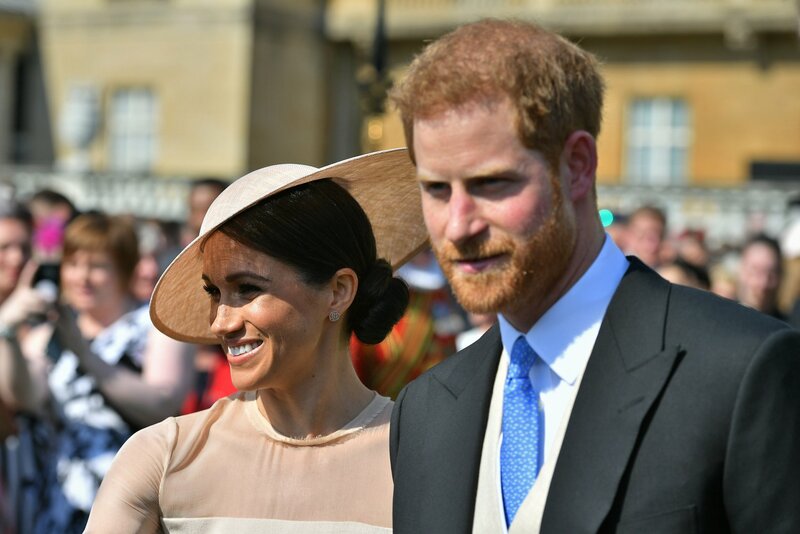 What Titles Will Harry and Meghan's Children Hold? 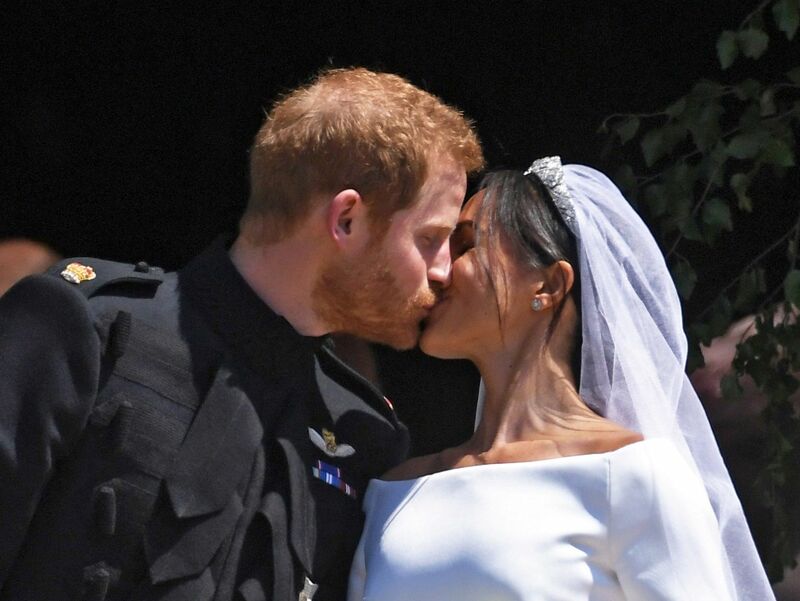 The Duke and Duchess of Sussex might have trouble passing on their title. 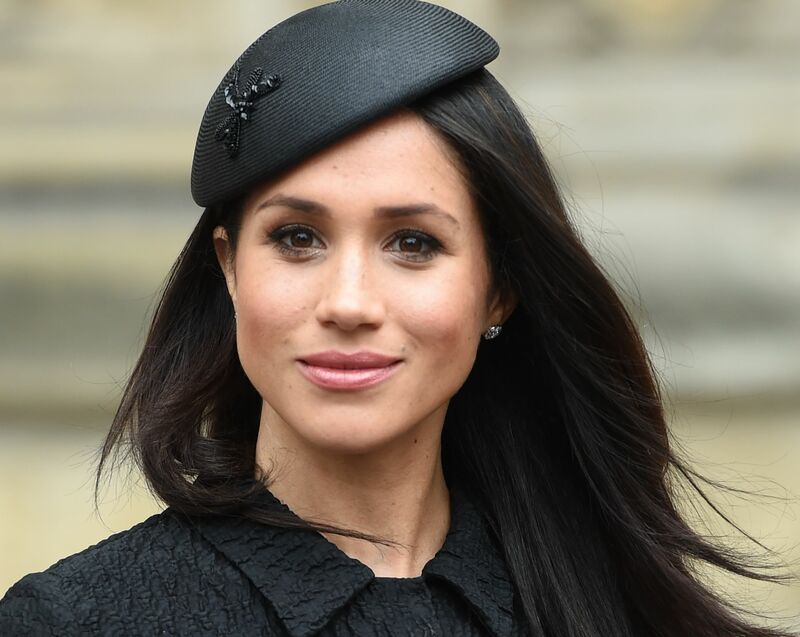 When Will Meghan Markle Have a Royal Baby? 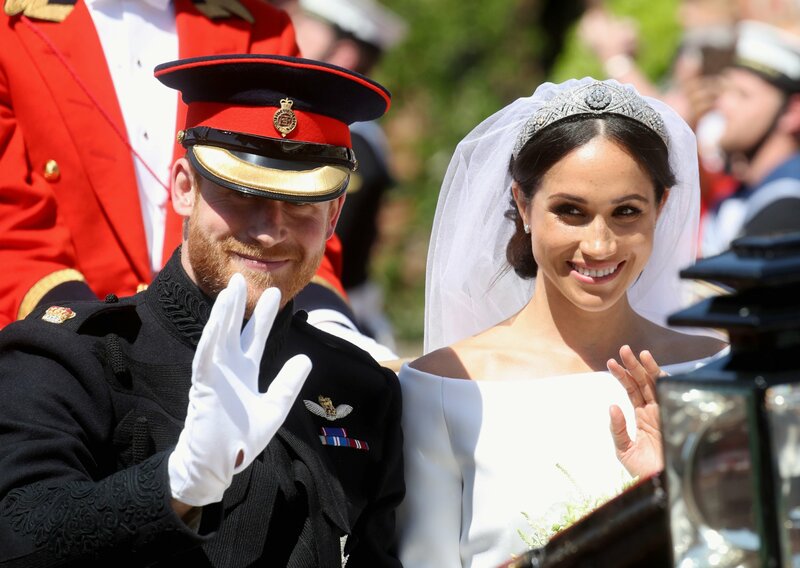 The Duke and Duchess of Sussex married in Windsor, England, on 19 May. 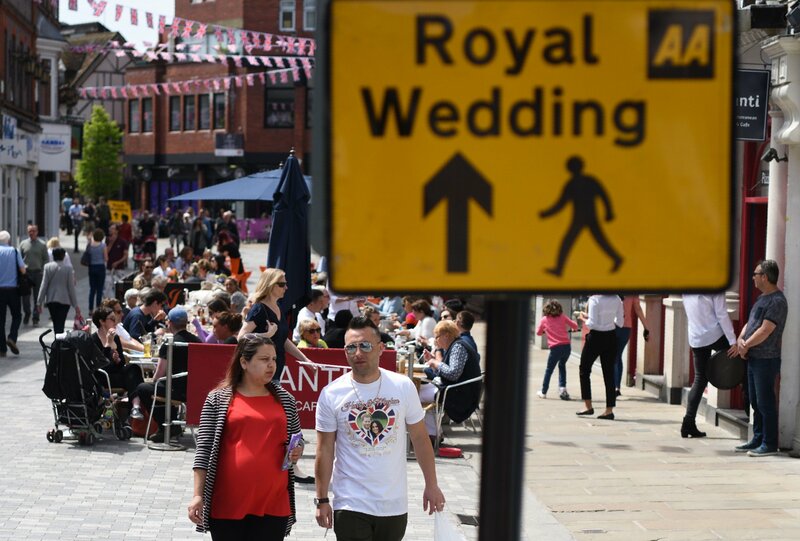 The British comedian had a few thoughts on the royal wedding. 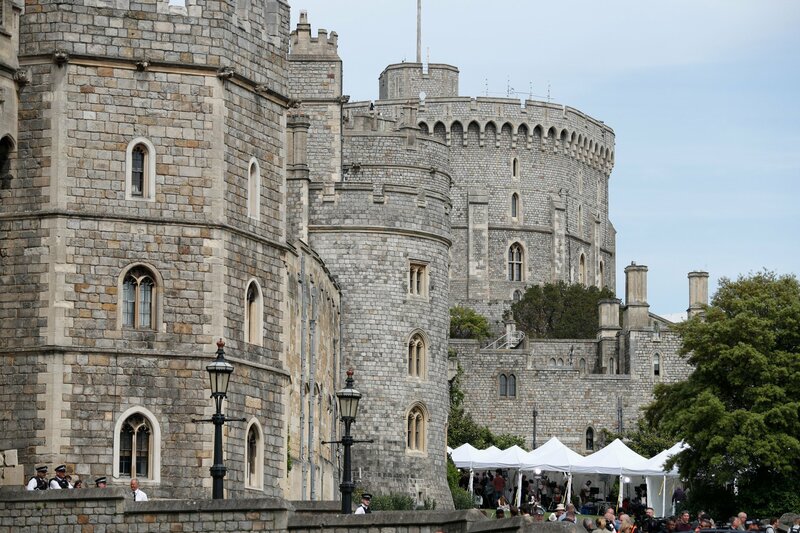 The castle is the largest and oldest occupied castle in the world. It also houses the tombs of ten former monarchs. 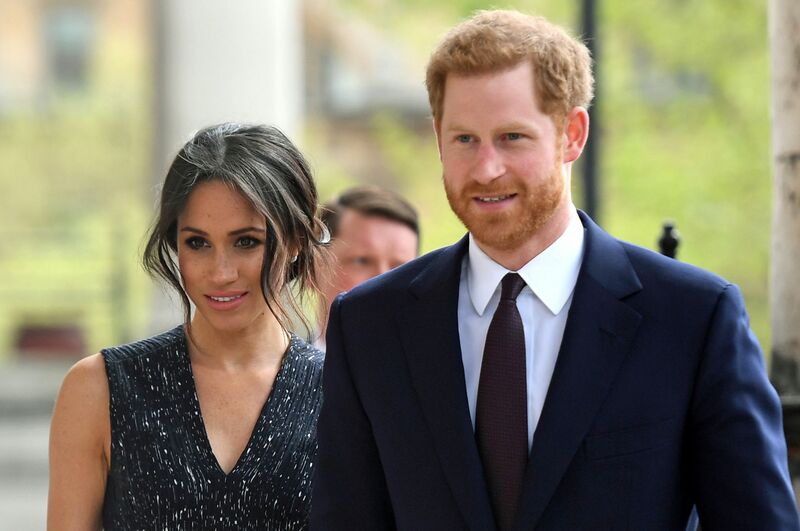 Prince Harry and Meghan Markle are set to wed in front of millions on Saturday. 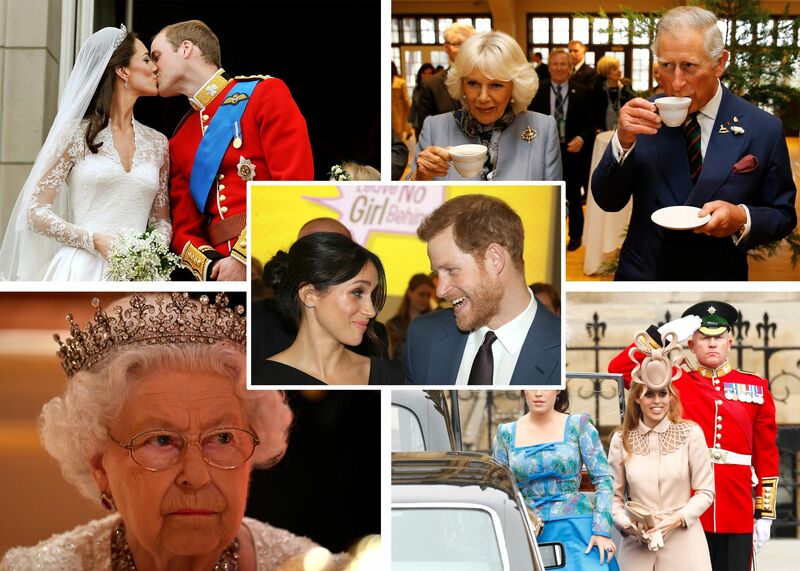 From abdications to refused proposals, the modern royal wedding has wormed its way into our media spotlight. 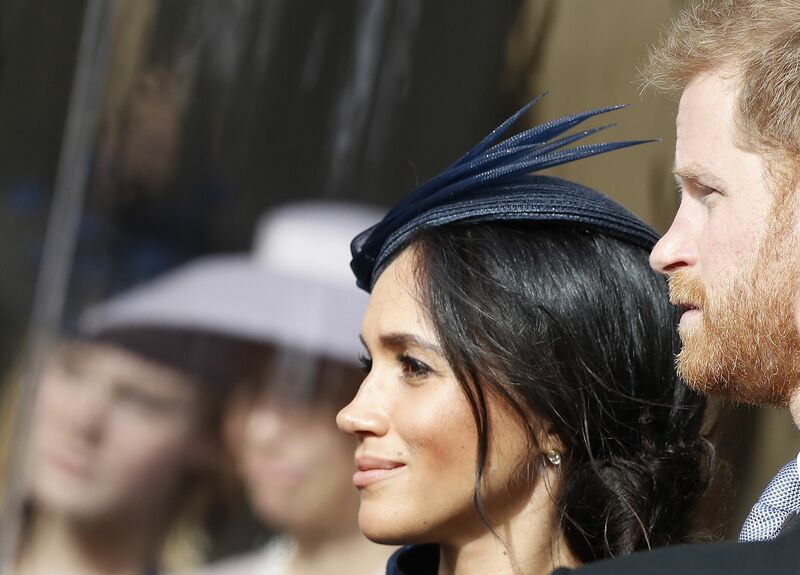 The absence of Meghan Markle’s father at her wedding has raised the question of why fathers still give away their daughters. These women have bucked tradition and walked down the aisle without their dads. 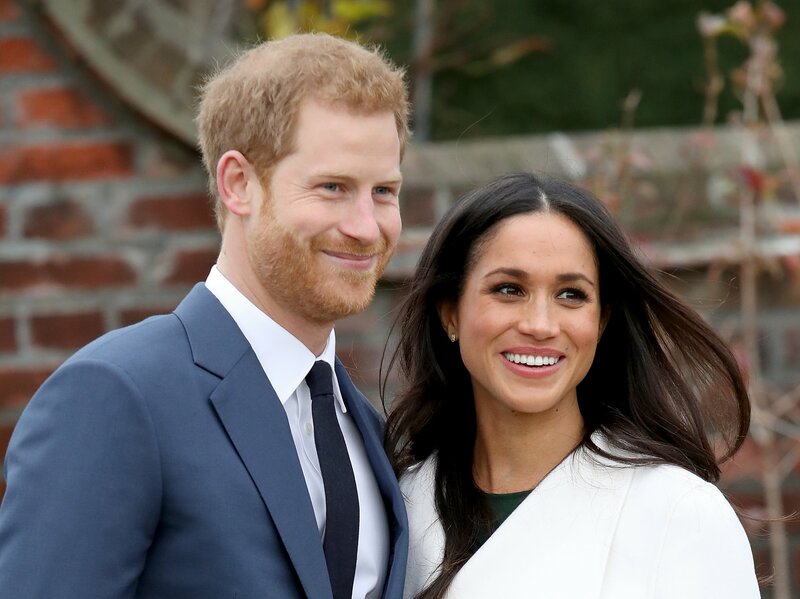 Why Prince Harry and Meghan Markle's nuptials on Saturday "may well be unique." Of course, some rules are meant to be broken. 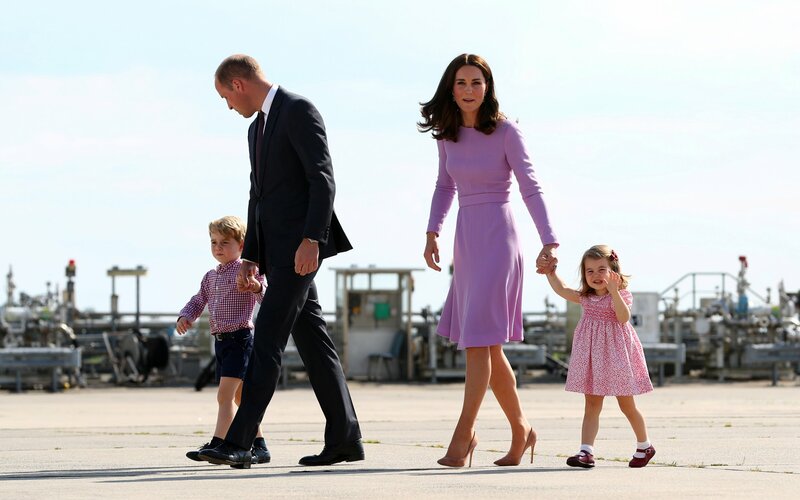 Other children were also picked for roles alongside the royals. 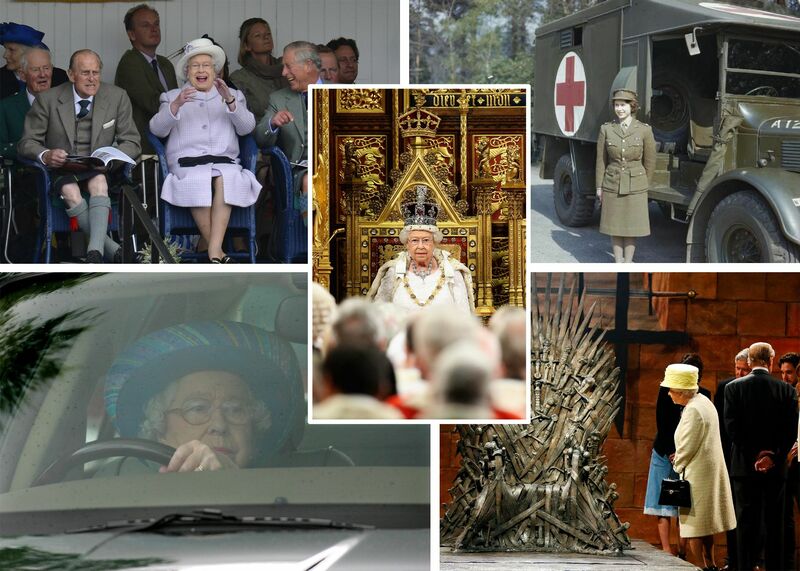 What don't we know about Queen Elizabeth II? 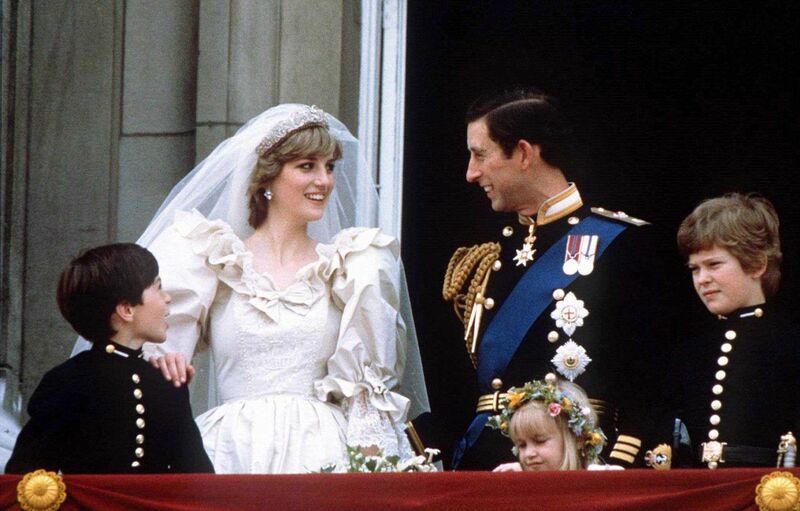 Nobody did more to change the royal family than Princess Diana. 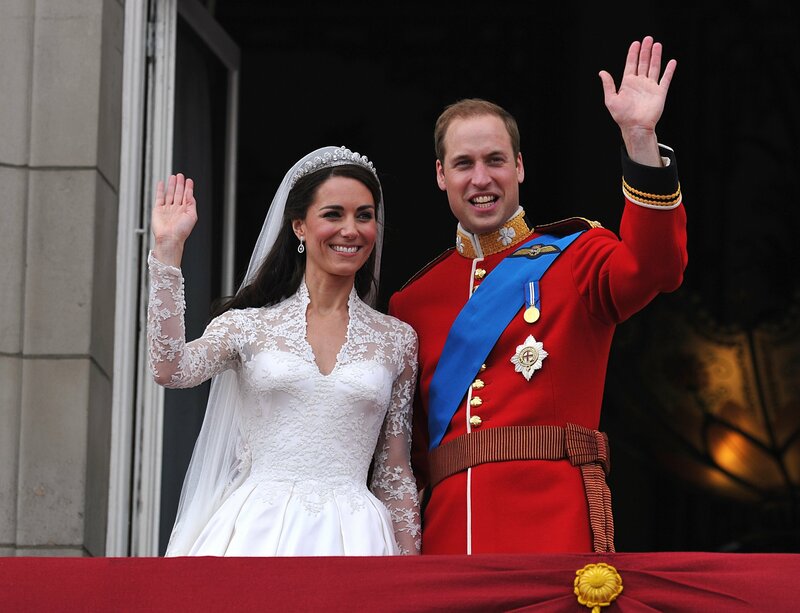 Held on April 29, 2011, William and Kate’s wedding was an international spectacle, watched by hundreds of millions of people around the world. 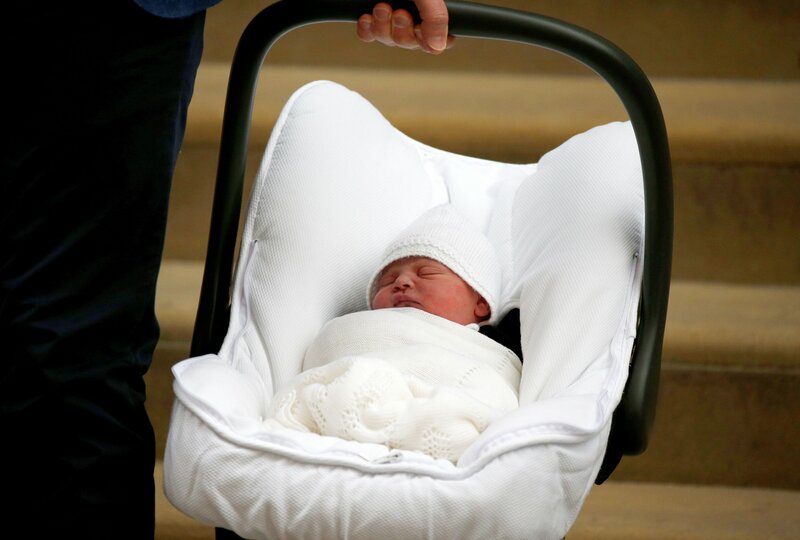 With the world watching his every step, Harry always provided an alternative to the more stodgy members of the royal family. 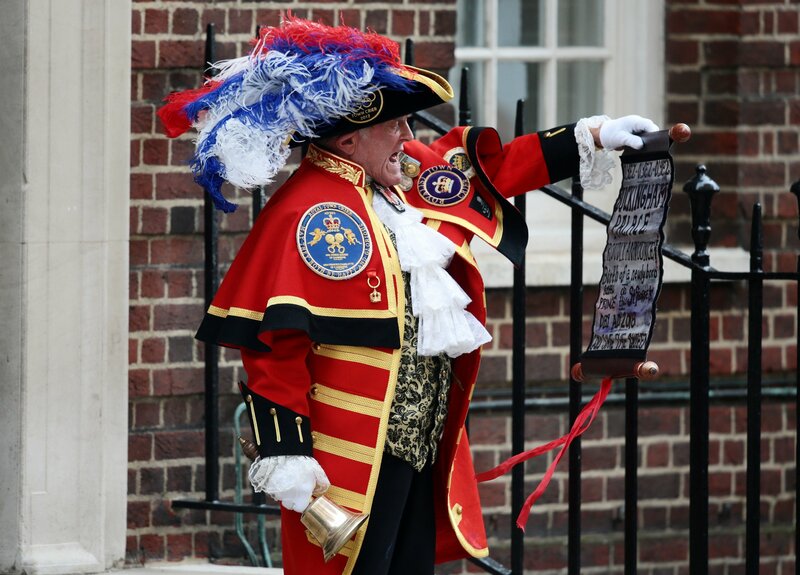 There were 16 kings of France called Louis before the start of the French Revolution in 1789. 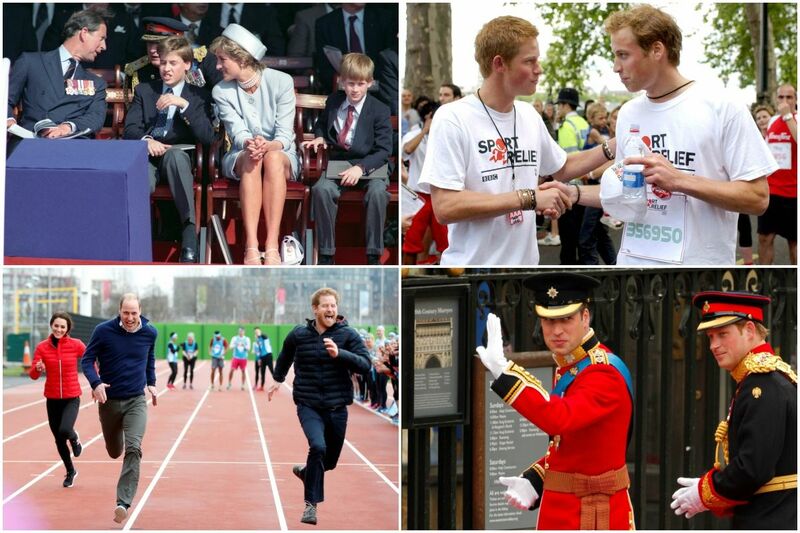 Take a look at 52 photos of the royal brothers from the past 30 years. 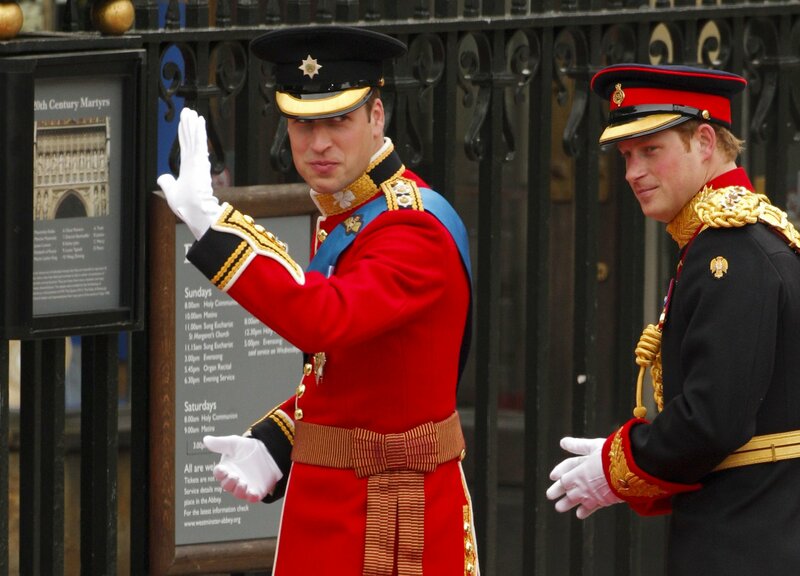 Harry was William's best man back in 2011. 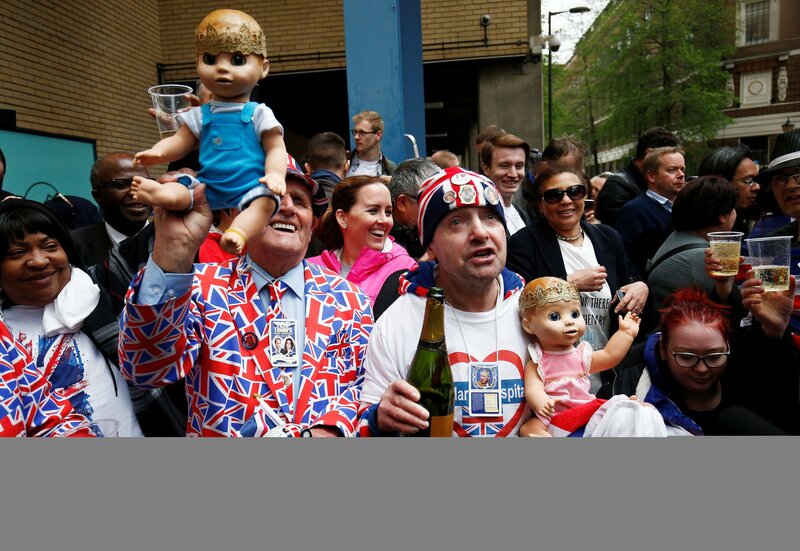 The self-proclaimed "Royalist Crier" has no formal role. 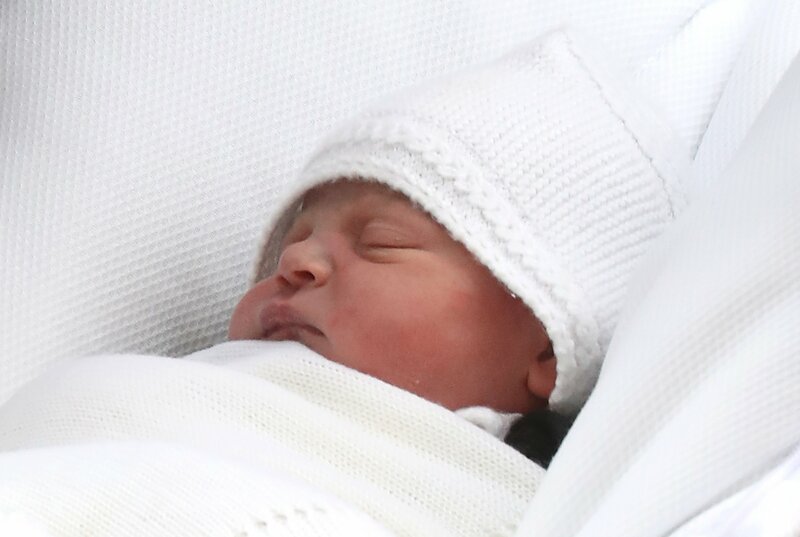 The baby boy is the royal couple's third child and the fifth in line to the British throne.